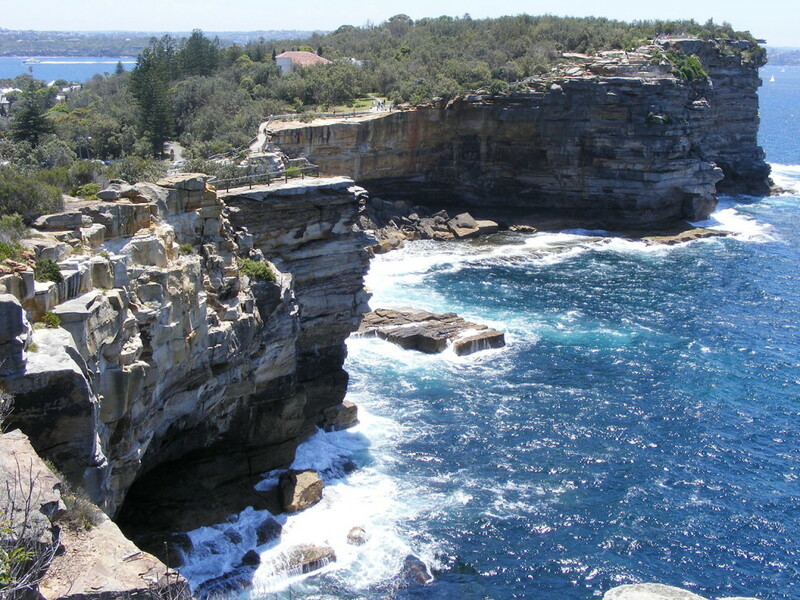 Sydney Harbour National Park protects various islands and foreshore areas around one of the world’s most famous harbours. It contains rare pockets of the bushland which was once common around Sydney, and in these remnants you’ll find a surprising range of native animals living in the park. But beyond the scenery, there’s a lot of history, mystery and cultural heritage waiting to be discovered. You’ll find buildings constructed with convict labour; historic maritime and military installations; and the Quarantine Station which used to protect Sydney-siders from infectious diseases. You’ll also find many Aboriginal sites – signposts of an ancient cultural heritage that still lives on, despite the devastating impact of colonization. Fort Denison and the other harbour islands, with their intriguing stories and great views, Experience the contrasting landscapes of Sydney on one of the many harbour walks, including the Manly Scenic Walkway, which takes you past exclusive waterfront suburbs, native coastal heath and subtropical rainforest remnants, The many guided tours in the park, from bush food tours around Bradleys Head to night-time ghost walks in the Quarantine Station, swim and a picnic at historic Nielsen Park, which has been an important part of harbourside life since the early 20th century.